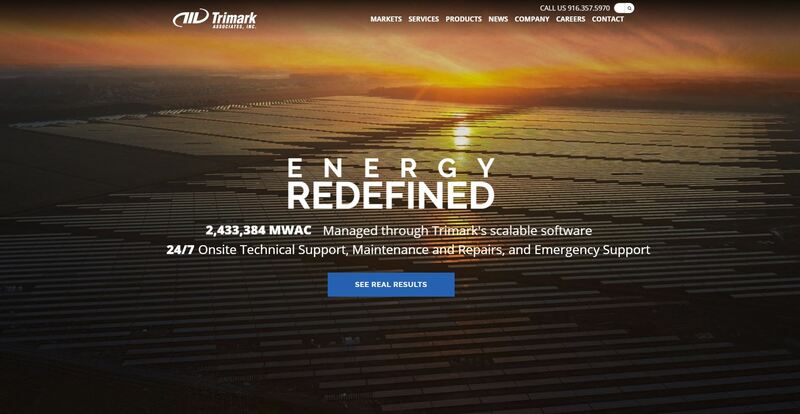 Trimark announces the launch of its newly designed and updated website. The website features intuitive navigation, enhanced functionality and enriched content. Provides a comprehensive overview of energy services offerings, projects and technical support.